How do I edit my company's name? 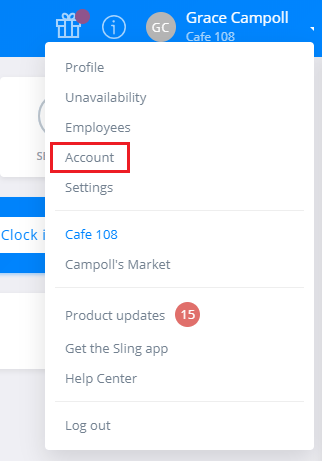 Admins can edit the name of the company or account. Click your name at the top right corner of any screen and then click Account. On the next page, you'll see where you can change the company name. Be sure to Save your changes, and you will see that the new name is reflected throughout the account.